If you have questions or need to contact us, we’d love to hear from you. 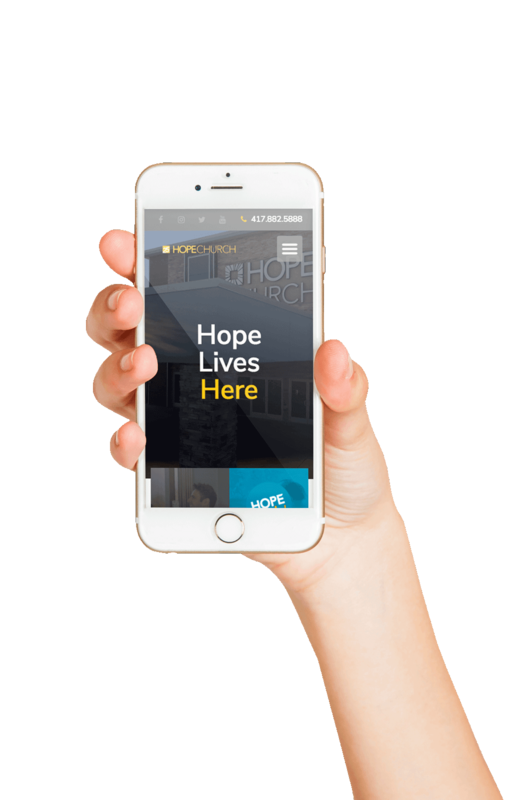 The Hope Church office is open from 9am to 5pm on Monday through Thursday. To contact us, give us a call at 417-882-5888, or fill out and submit your information in the form below.